Back on the Market! No fault of seller. Turnkey property with lots of recent updates and repairs. See attached supplements for a list of recent repairs... 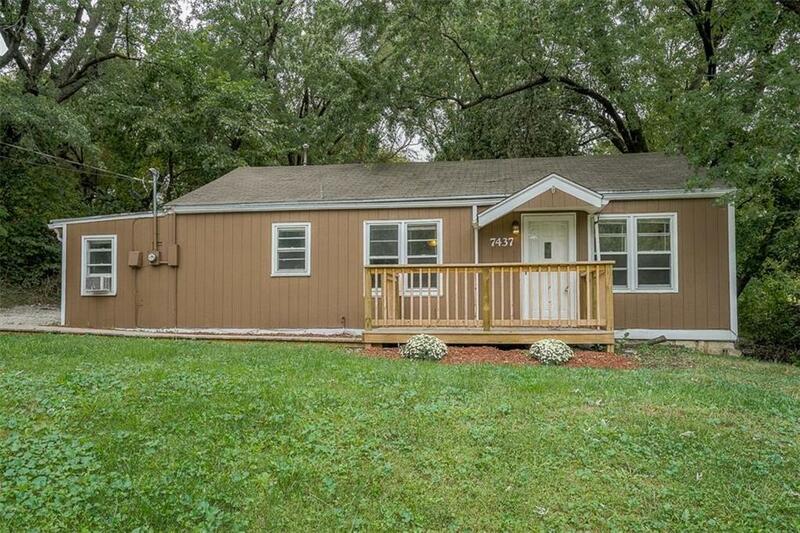 Check out this newly renovated 3 bedroom 1 bath ranch style home on a huge city lot. Property is surrounded by trees on 3 sides offering lots of privacy in the city. Don't forget to check out the finished outbuilding which includes a kitchen, full bathroom, and laundry area. Perfect for your home office. 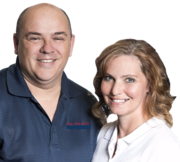 Directions: I-70 to 78th Street Exit, take 78th street south to Riverview Ave. East on Riverview, house is located on the south side of Riverview Avenue.